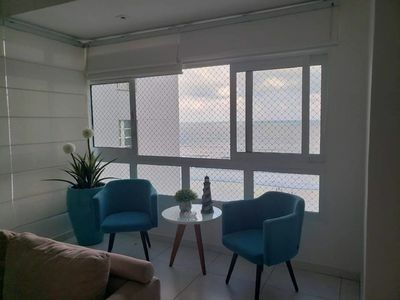 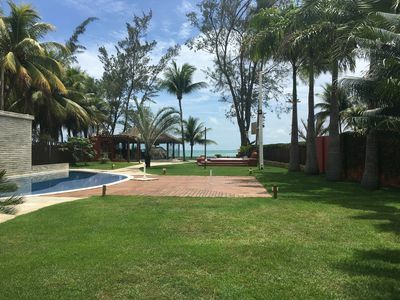 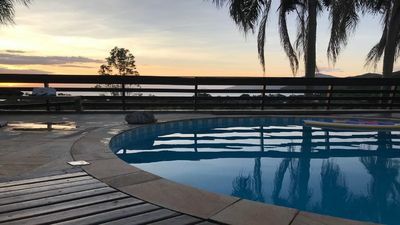 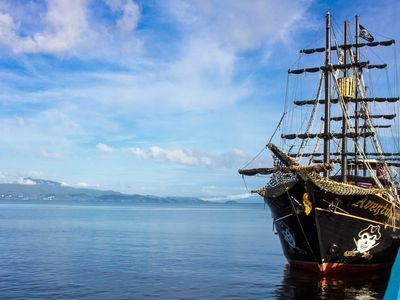 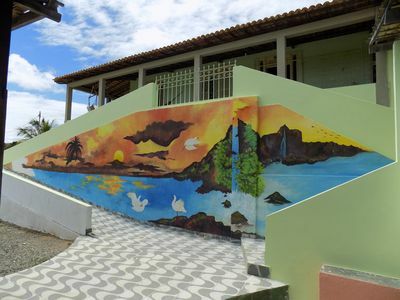 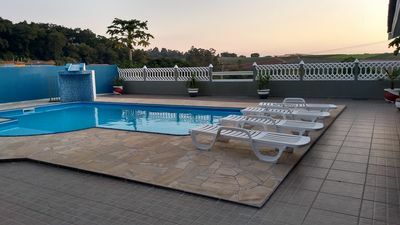 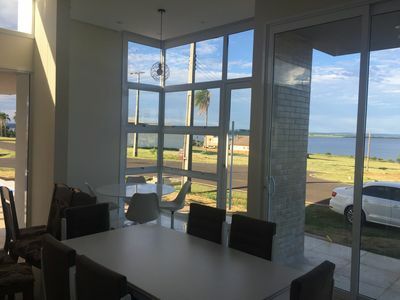 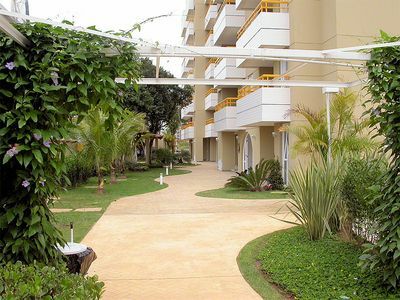 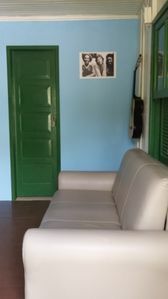 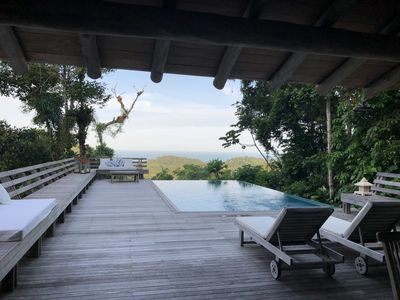 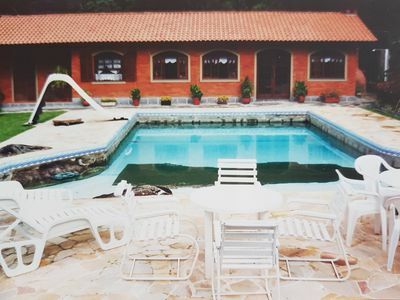 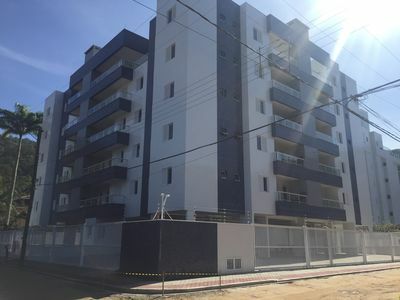 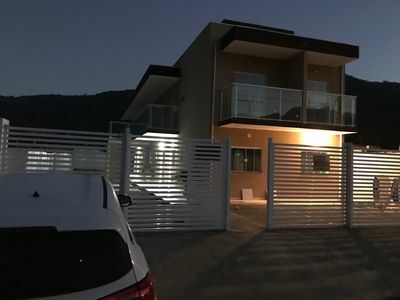 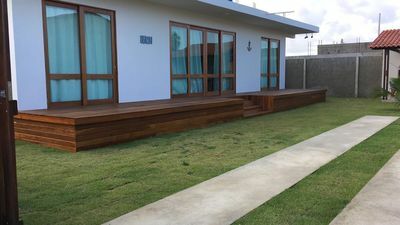 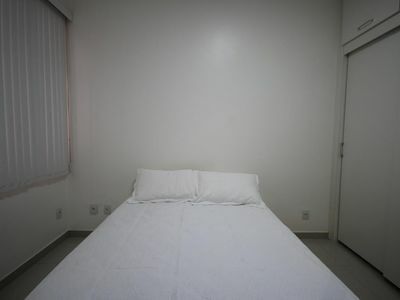 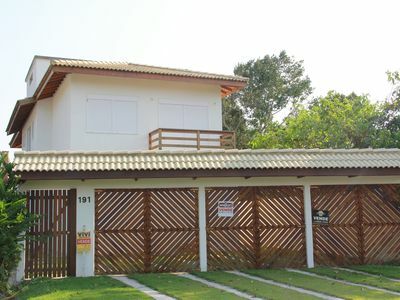 House in Rua do Cumbatá, 350 meters from the beach of Guarda do Embaú, are only 3 minutes from Guarda's centrinho or 5 minutes from the beach (walking). 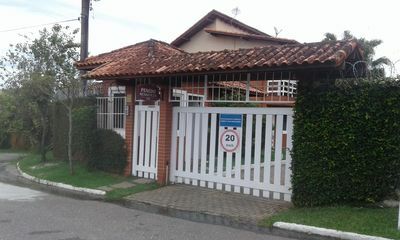 The house is located on a well-fenced and fenced plot. 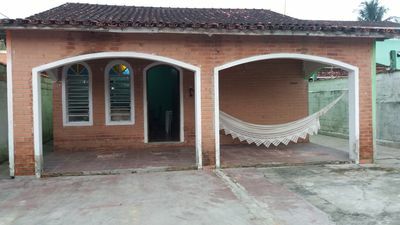 Comfortable house for groups of friends or family. 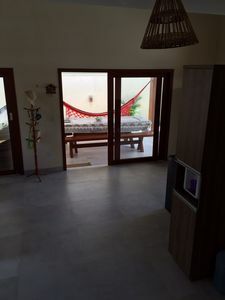 Kitchen with stove with oven, refrigerator, microwave, blender sink, cabinet and table. 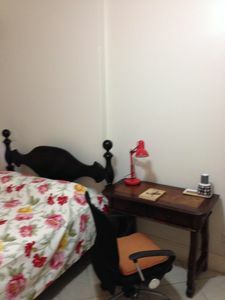 Crockery and domestic utensils. 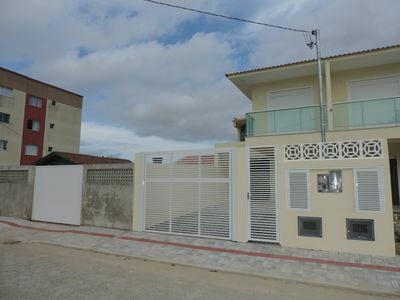 House in Bombinhas, sleeps up to 8 people on the beach of bombs.